Coding a website is a fun and doing it with perfection is like an add-on. HTML Editor is the tool that lets developer to draft the code with utmost ease and zero error. There are a plethora of offline and online HTML Editors available, but among those there are a few that become popular due to their excellent features and high-end performance. Here, we are going to list top 10 HTML editors that are easy to download and flawless in usage. 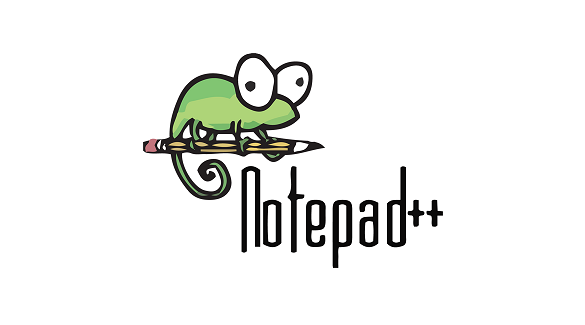 Notepad is the traditional editor found with every version of Windows. 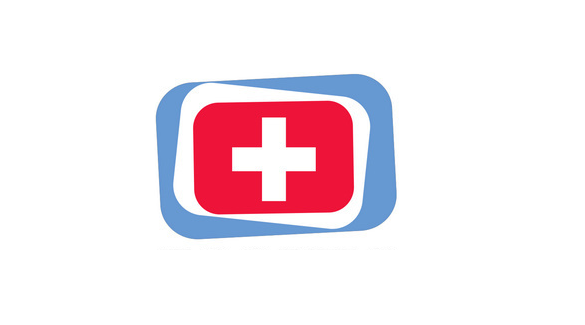 Compatible with all smart devices, it is used by professionals and non-professionals since ages. When it is about writing a HTML code, it has been overdriven by NotePad++ due to its limited features. Comprised of elements like color coding, line number and other essential tools, NotePad++ has become the prime choice of both newbie and highly experienced developers. 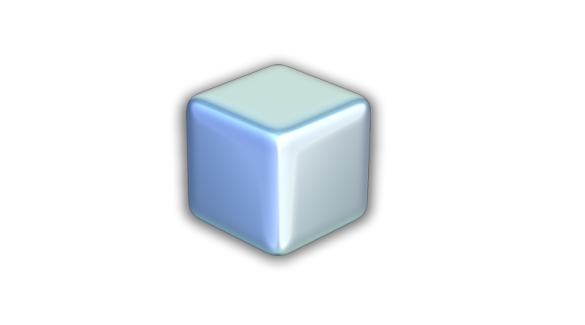 The editor is easy to download and update and does not need too much space for storage. 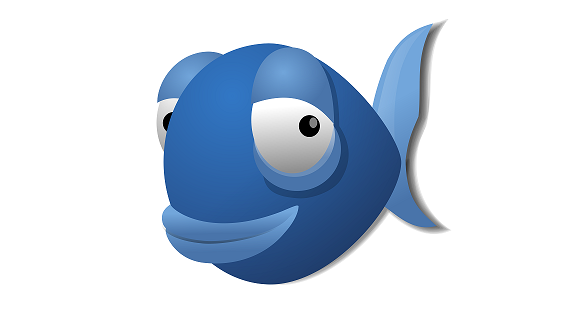 Being an open source editor, Bluefish does not only help editing and drafting HTML code, but also other languages like C++, Java, PHP, R, Google Go, Perl and Python. Easy to execute on Mac OS X, OpenBSD, Linux, Solaris and FreeBSD, it supports protocols like HTTP, HTTPS, FTP, SFTP, CIFS and WebDAV. What makes it better than other editors is – it can open more than 500 documents simultaneously and has the ability to recover changes (in case, system crashes or shuts down unexpectedly). 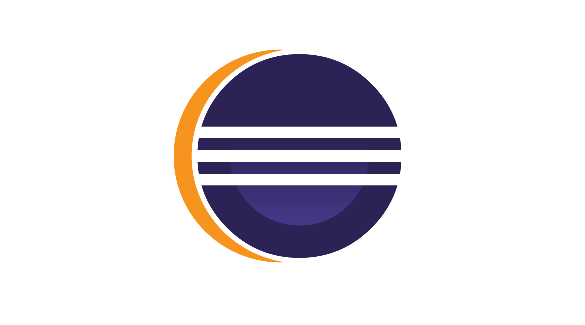 Due to its range of flexible plugins, Eclipse is the most preferred HTML editor for building complex web and mobile applications. Due to its diverse range of features, it might appear a bit complex to newbie developers. What makes it different is, it has a huge pool of plugins and also let developers to build and share plugins their own plugins. Microsoft Visual Studio Community makes the perfect fit for developers who are new to coding. Be it web, mobile or desktop, this visual IDE serves the easiest platform to build applications. 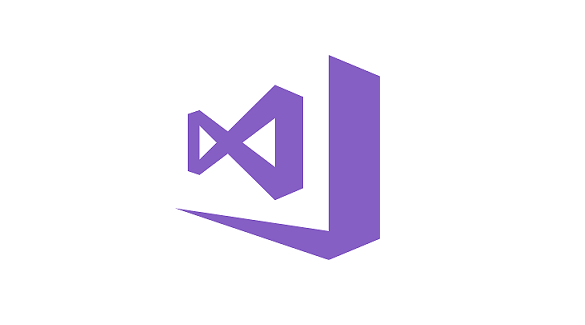 This is the latest version of Visual Studio Express, thus provides utmost ease in usage, advance features and all essential tools for HTML editing and mobile app development. The version is available for both versions, free and paid which can be opted as per the usage. Another interesting fact about Visual Studio Community is, it supports five users. 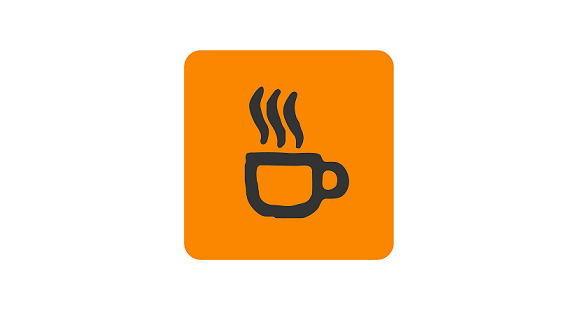 Available in both, free and paid version, CoffeeCup is a free HTML editor and a WYSIWYG (What You See Is What You Get) editor. However, WYSIWYG support only comes with paid version. Though there are a few features restricted within free version, but it is also a good platform for newbie developers. Switching to the paid version unlocks Visual Editor mode. And, upgrading it offers Responsive Site design. When it comes to functionality, it is efficient of creating HTML and CSS files. It is also capable of editing web files as well as updating content throughout web pages using Component Library. 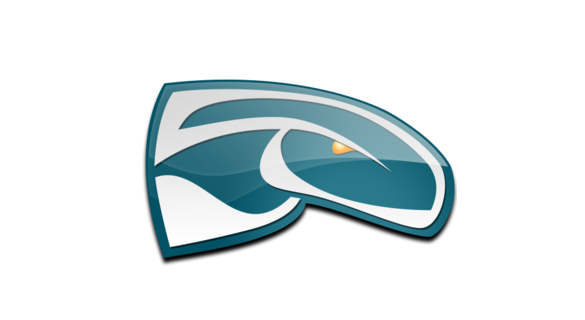 Komodo comes in two versions – Komodo IDE and Komodo Edit. Available for free, Komodo Edit is a open source HTML editor and comprised of a plethora of HTML and CSS tools. Though Komodo Editor is not one of the best HTML editors, but also holds excellence for XML files. 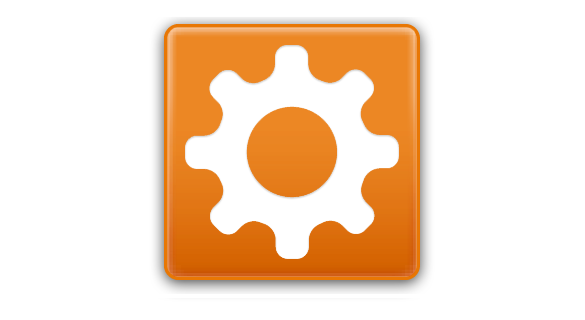 What makes it better is, it allow user to download extensions for additional support and useful features. Komodo IDE is available in free as well as paid version. No doubt, its paid version has excellent set of features, but its free version has amazing add-ons too like debugging and auto completion tools. And, when it comes to its diversity in excelling, it can edit various languages in addition to HTML including Perl, Python and Node.js. 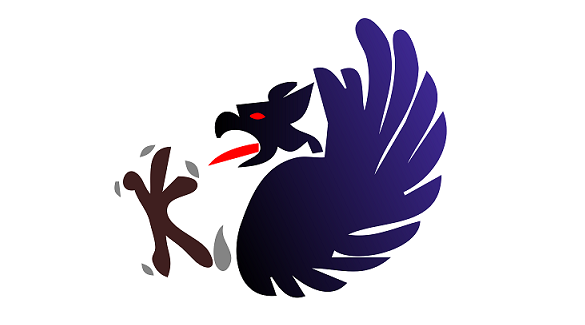 BlueGriffon is another WYSIWYG editor available for Linux, Windows and Macintosh. It is one of the best platforms for beginners and small scale projects. Available in free as well as paid version, its features are unbeatable. All essential tools for web designing are made available within its free version. Also developers can work in dual view – Source Code and WYSIWYG Design. This is how it leverage user to track their code along with the design of the web page. Not only this, BlueGriffon is also capable of editing CSS and SVG. As far as its paid version is concerned, BlueGriffon is comprised of design-oriented features including color picking tool, full screen editor and word count alerts. NoteTab Light is the solution for those who are looking for a perfect HTML editor. However, it does not make a perfect choice for developers who are lean towards WYSIWYG editor. What makes NoteTab light a preferred editor is that its minimalist highlight feature makes HTML and CSS code easy to track. Also, developer can use keyboard shortcuts and play around its customizable code snippet to save their time of copy and pasting code. There are many more features available within NoteTab Light which can be availed switching from ‘Standard’ to ‘Pro’ version. This is not the end of the list of HTML editors. Here, we have listed most common and preferred ones. Some of these makes a best option for newbie coders, while some are the best platform for larger and complex applications. If you are also a beginner in the world of coding, get started with the free version and switch to paid version for more add-ons and excellent features. You can also download from the links mentioned above, if you are all set to get started with any of the above listed HTML or WYSIWYG editor.